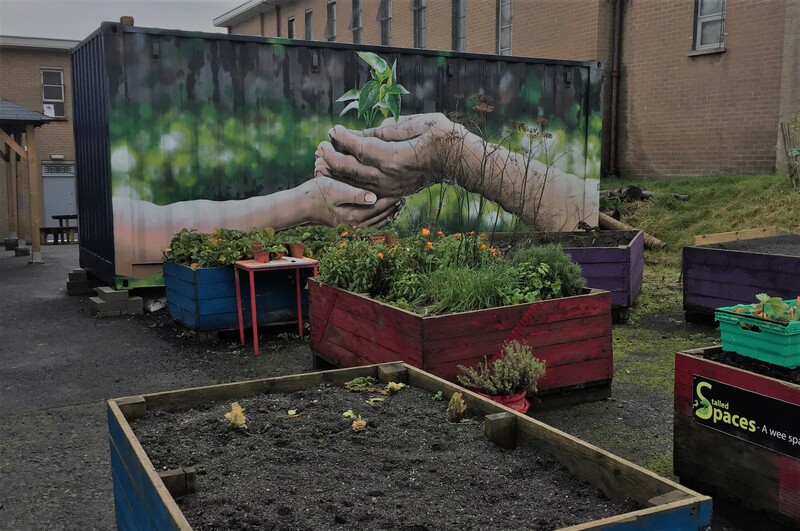 Over the past month, the GCP food distribution team have been visiting other organisations in Glasgow who are involved in community food initiatives, as part of the Dignity in Practice programme. It’s been an inspiring learning experience, seeing the different ways organisations are approaching the issue of food insecurity, and ensuring their communities are nourished and supported. 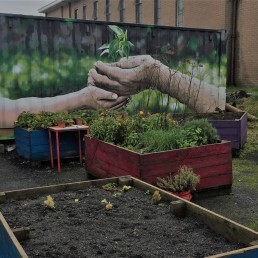 So far, we have visited St Paul’s Youth Forum, who impressed us the range of projects they have going on – from a veg garden, chicken coop, pizza oven (yes!) to a fruit and veg barra that sells fresh produce to the community at cost price. 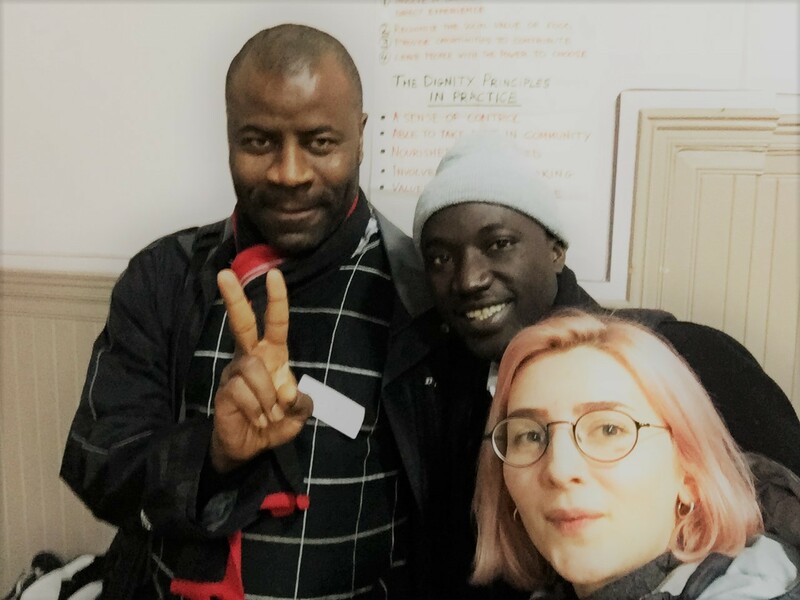 We also visited Woodlands Community’s wonderful community meal, where we were lucky enough to join a cooking workshop, and stayed for some tasty food and music (yes, they have a band!). Our final visit for the month was to the community shop, Dig In, which is just round the corner from us in Govan. Dig In came about as a response to the community’s wish to have a grocer in Govan again, and provides fresh, good quality fruit and veg at an affordable price – and this in a really welcoming and supportive environment. 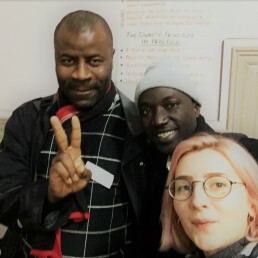 Alongside the shop, their sister organisation Moogety Foods runs a drop in for people in the community to come together to share food and company, a community meal, and – my favourite – a bread club where community members come together and bake bread from scratch. With so many inspiring ways to tackle food insecurity and support the community, we’re reflecting on how we might develop and improve what we do here at Govan Community Project. Watch this space…!